Dec 1, 2012 | Welcome to Little Gull Marina! Well December welcomes us with some frosty weather….apparently soon to pass but its nice to feel some winter in the air. 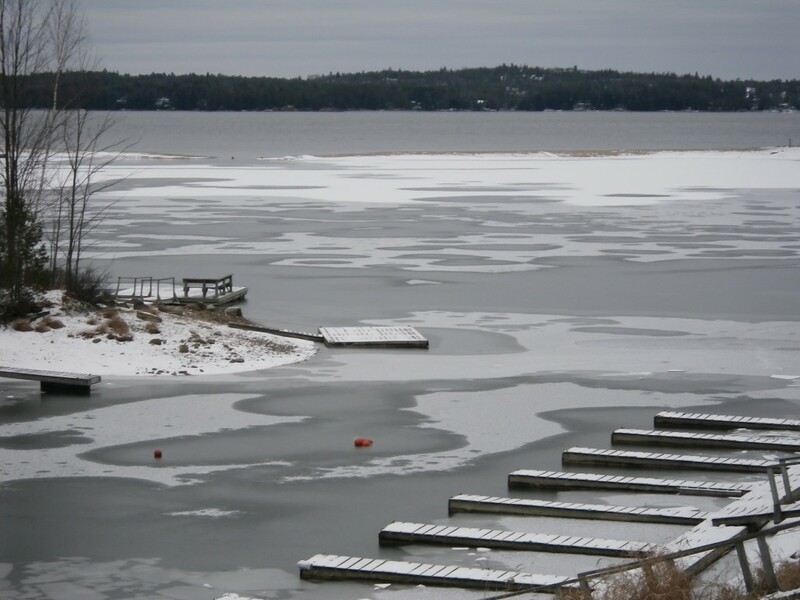 Boating season is over once again as the chilly weather has brought some ice to the bay. Moving on to the next outdoor adventure, this is the last weekend for Snowmobile passes before the prices go up so if you plan on purchasing a season pass, now is the time to do it. http://www.youtube.com/watch?v=cjVOdbpZy6g – it might make a great Christmas gift and we can ship it in time for the holidays if you won’t make it back up north this month.